Territorial organization reforms in France herald profound changes with effects that are still difficult to evaluate. This uncertainty shouldn’t prevent us from thinking about the effectiveness of truly citizen-centric public services. Territorial marketing generates interesting links between identity, cooperation and networks. It was a great pleasure to host this sixth meeting of the BEST network in Brest. There are few places where we can debate as colleagues on shared issues with a European perspective. European integration and decentralization are two dimensions of the same quest for new institutional territories. As the NOTRe law in France (merger of Regions, with new responsibilities) began to take shape, and a few days before the MAPTAM law (creation of Metropoles) came into effect, it was of great interest to examine the relations between major cities and regions in Europe. We discussed the correlation between institutional spaces and population spaces, the role of public authorities and regional cooperation in the economy, from traditional vertical structures (intercommunal groupings, counties, regions) to innovative horizontal ones (Metropole, metropolitan area, city networks and agreements). I was particularly interested in the question of regional identity with its two key facets of territorial marketing and citizenship. Bringing public decision-making closer to citizens is all the more meaningful in an era when entrenched elitism is challenged by populist forces. Thank you to everyone who contributed to this great meeting. 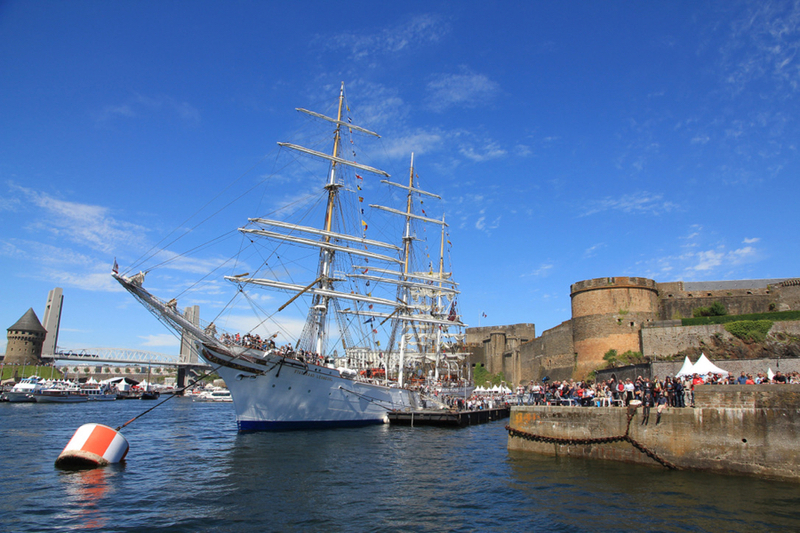 In BREST, you’ll also find BEST! Building a shared strategy for competitiveness while maintaining a balance across the region. Reconciling economic development, regional planning and solidarity between metropolitan areas. Relationships, competition and partnerships with the large cities in the vicinity of this region located at the southern tip of Sweden, including Copenhagen, Gothenburg and Oslo. > Gunne Arnesson Löfgren, Scania Region Director of Strategy for inter-regional cooperation in southern Sweden. Interdependence, partnership and contractual practices, making the metropolitan area the leader in its region. Can regional identities shape a shared world? The responsibility of large metropolitan areas and regions in citizens’ understanding of public policies. 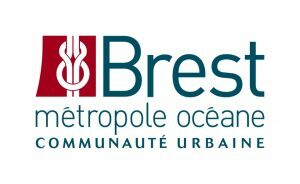 > Bertrand Uguen, Chief Executive of Brest Métropole Océane and the City of Brest. A special focus on relationships between autonomous communities and metropolitan areas. 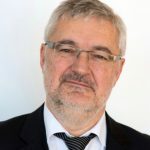 > Jaume Magre Ferran, Professor of Political Economy at the University of Barcelona and Director of the Pi i Sunyer foundation, the center for the study of autonomous communities and local administration. > Vincent Aubelle, Associate Professor in the Urban Engineering department at Marne-la-Vallée University. Territorial branding, urban policy and heritage: what impacts on the sense of belonging? > Michel Vayssie, Chief Executive of the City of Lille. 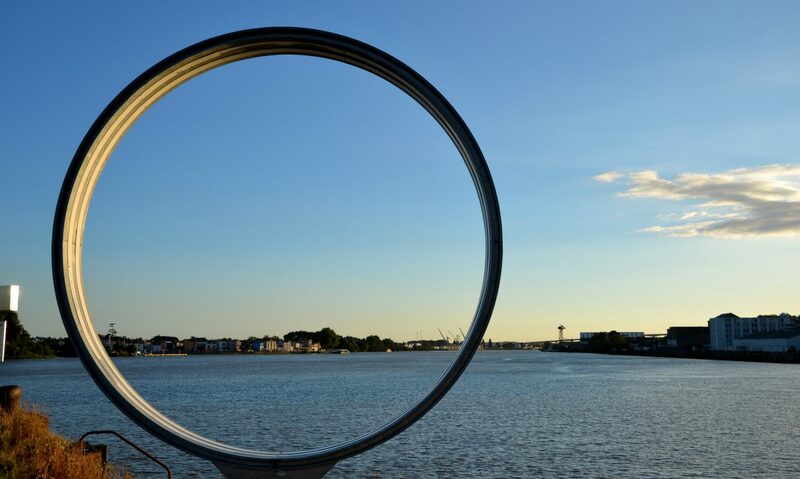 Does the regionalization of services bring public action closer to citizens? The example of the Lyon metropolitan area.